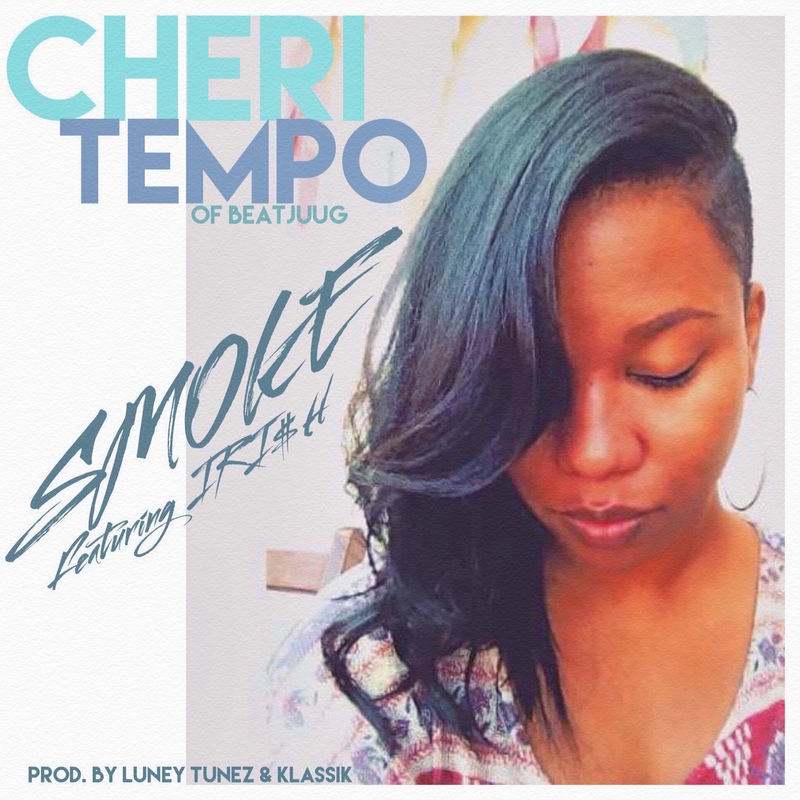 West Coast songbird Cheri Tempo (BeatJUUG) has made her way back onto the site. This time around it’s via a collaboration that she did with site regular, IRI$H. 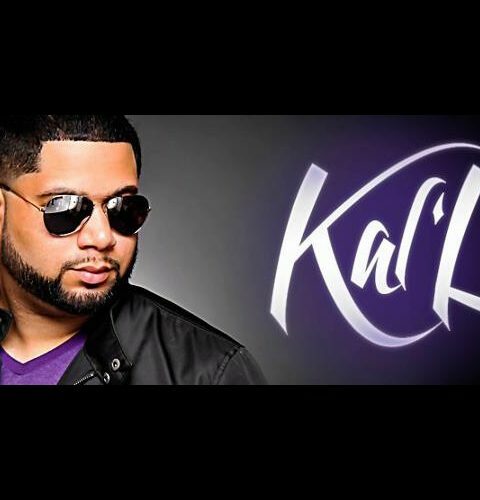 The two joined talents to create a relationship based tune dubbed “Smoke.” The single is jointly produced by Luney Tunez & Klassik. To give readers a more personal perspective on the record as well as her gifts, Miss Tempo was kind enough to engage us in a short little Q&A. Take a peek after the break. The Illixer: This record is powerful. What was your inspiration for writing this subject matter? The Illixer: Luney Tunez & Klassik created an airy, spacey production for you to create to. Do you craft your lyrics first or do you write to the production? Can you describe your process? Cheri Tempo: I definitely draw from the music. Whatever feeling comes to me when I hear the track is the direction my lyrics will go. I could be in the most happy-go-lucky relationship, but the music can bring me back to a state of mind where I wasn’t so happy in a relationship. Then I can create a song that will have people in their feelings. Or vice versa. I could write a love song even if I wasn’t in love at the moment. With the right music to put me in the right place emotionally of course. And if it gives me a hood vibe, I’m gonna come up with some hood lyrics. Even though I’m from the valley and there’s nothing gutta about me. I don’t even think I said gutta right in my head (lol). Music can make you feel like a completely different person. That’s why it’s so powerful. It’s all about the feeling you get. If I’m not feeling it, I’m not writing. So Luney & Klassik did an amazing job with creating that vibe for me. The Illixer: We’ve seen you collab with $hamrock/Yung Iri$h before, what is it about adding Rap to R&B / Pop that works so well in your opinion? Cheri Tempo: Rap, Hip-Hop has always been about attitude. That attitude and rawness just creates the right kind of contrast to something as soft and pretty as an R&B or Pop song. It’s just a great combination. And IRI$H and I connect beyond the music. That’s why our sound just works. He and I are on the same page and do music because we love it with everything in us. The Illixer: What’s next for you Amber? What are you currently working on and what are your future goals? Cheri Tempo: At this point, people are still getting to know who Amber AKA Cheri Tempo is. I know those who do know me and my music are waiting to hear more. So that’s why my next move would be to put out an EP of my own. 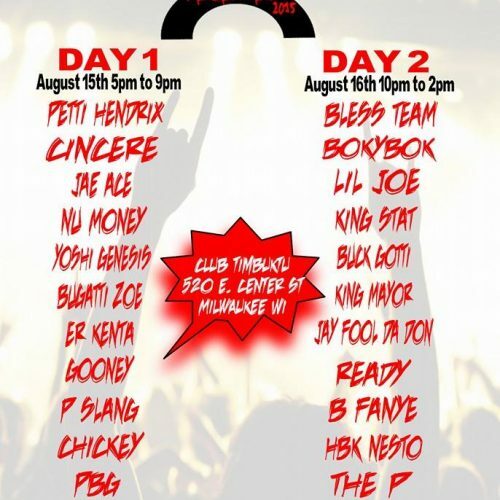 So people can get more familiar with Cheri Tempo as an artist. As a singer/songwriter it’s kind of hard sometimes to determine which songs to put out yourself and which ones to hold on to and shop to major artists. If it were up to me, everyone would hear all of my songs. But then I’d never be able to sell one (lol). I’m cooking up some new stuff for you guys though. So stay tuned! 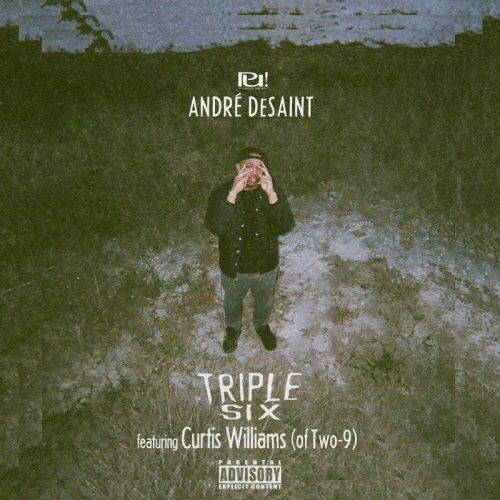 Kal'L - "She Got Away"
André DeSaint F/ Curtis Williams - "Triple Six"